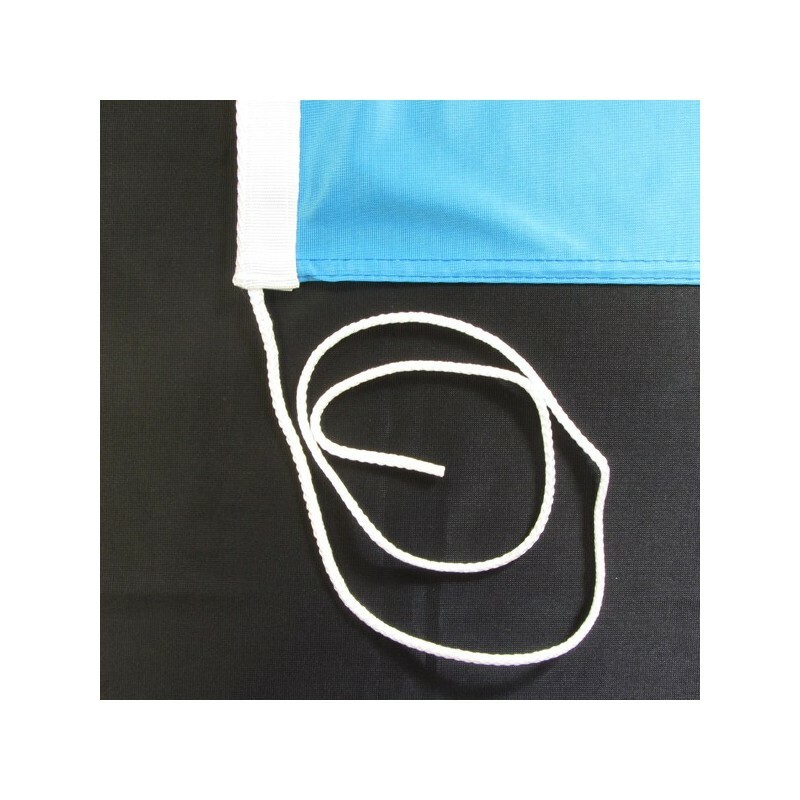 Luxembourg's flag of nautical woven. 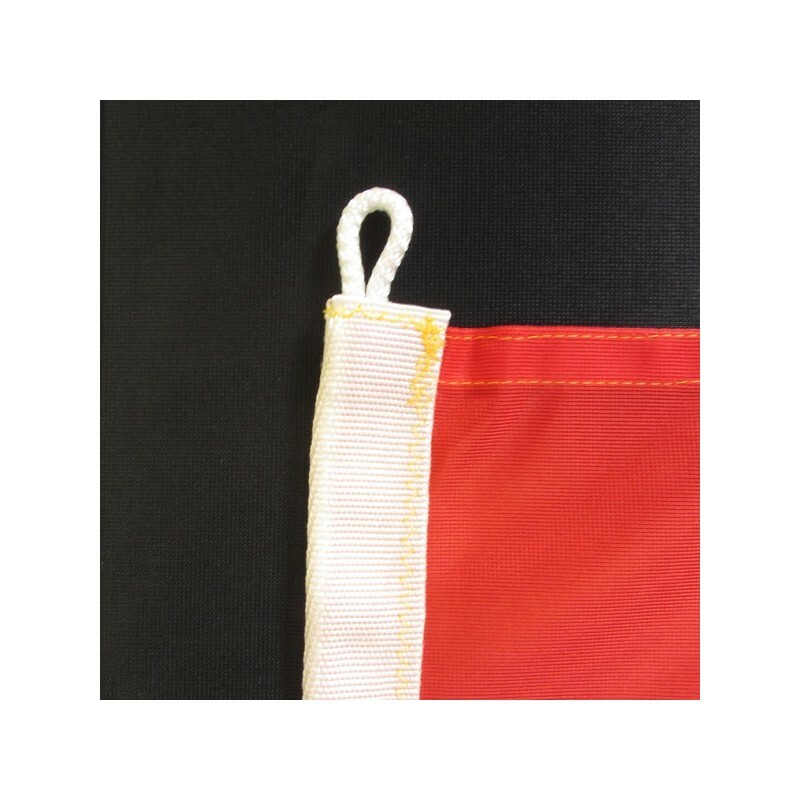 Flag of Luxembourg of nautical polyester, for external use only, with digital print. 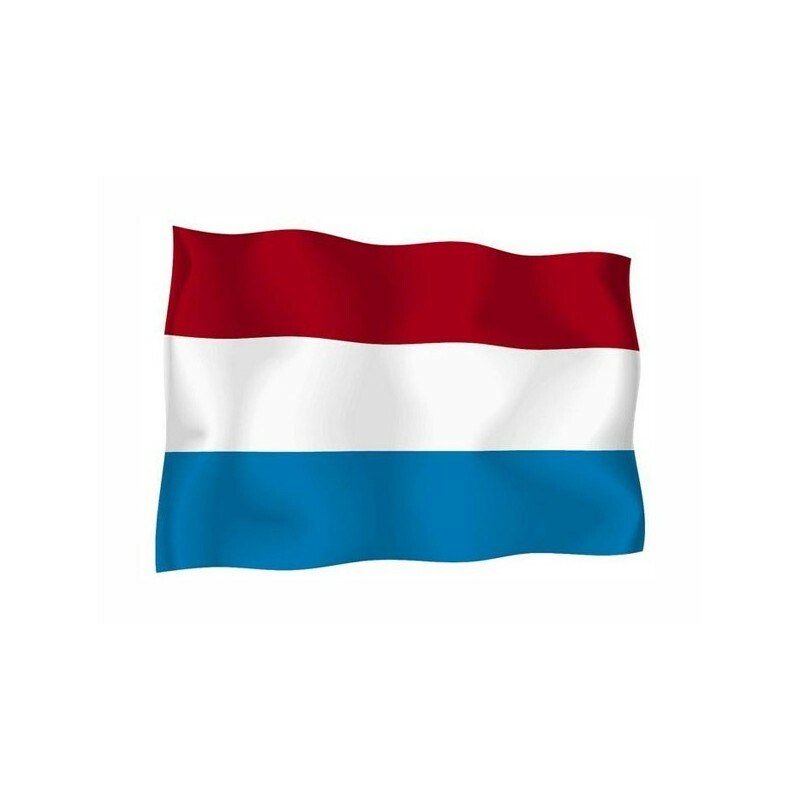 Since 1848 the National flag of Luxembourg consists of three equal horizontal stripes: red, white, sky blue. It is based on the French flag. The colors derive from the coat of arms of the grand duke, which hails from the XIII century. During the XIX century Luxembourg belonged to the Netherlands. It is independent since 1890 and it is the last autonomous duchy of Europe. 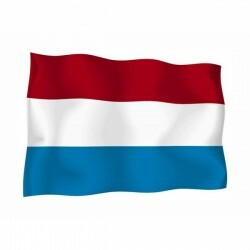 Luxembourg did not have the flag until 1830. The official adoption hails from 1972.